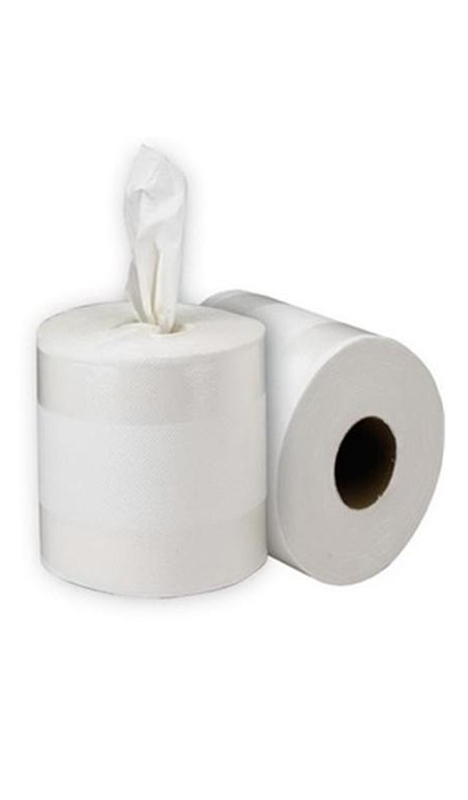 Soft Virgin Centre Feed Paper Towel. Individually perforates after each leaf to minimise wastage. 6 rolls per carton.